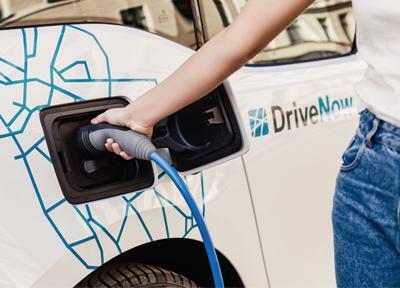 DriveNow makes it easy to rent an electric car everywhere in your city. We have several BMW i3’s parked in your city ready to be driven. Get around town in a ecofriendly and innovative vehicle. 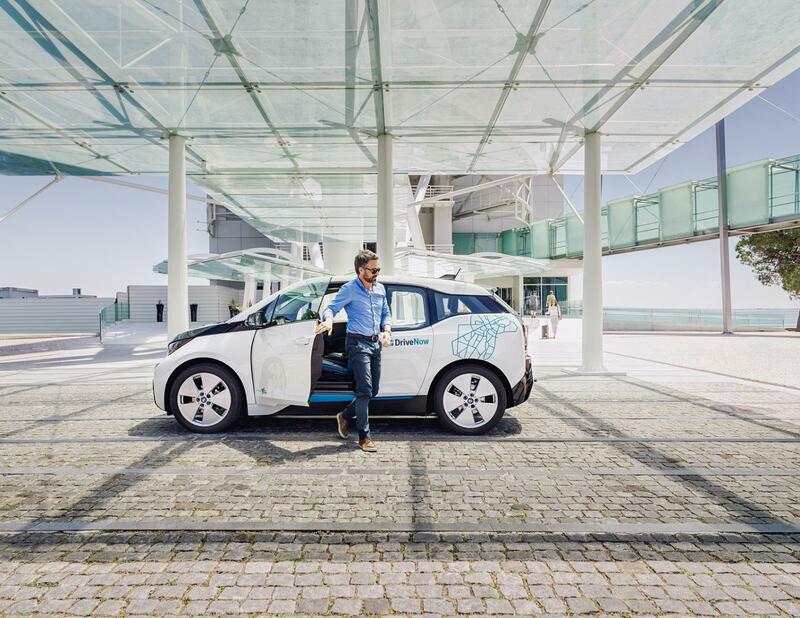 We offer BMW i3 and the BMW i3 REx where you will be able to find an electric car whenever you need one! Where can you charge the car? 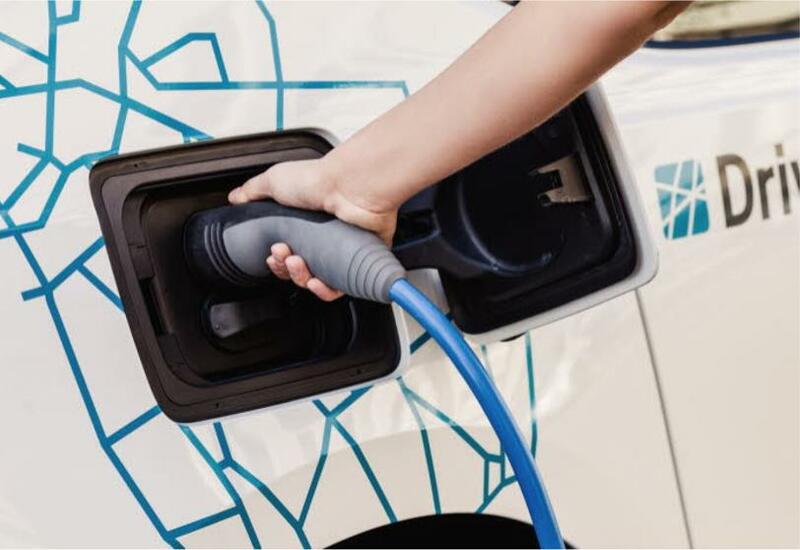 We currently offer electric cars to be driven in and around these cities Munich, Berlin, Hamburg, Cologne, Dusseldorf, Helsinki, Vienna, Milan, Lisbon, Copenhagen, London and Brussels. There are several of charging stations in each city making it easy to charge your car once you are in or around these cities. 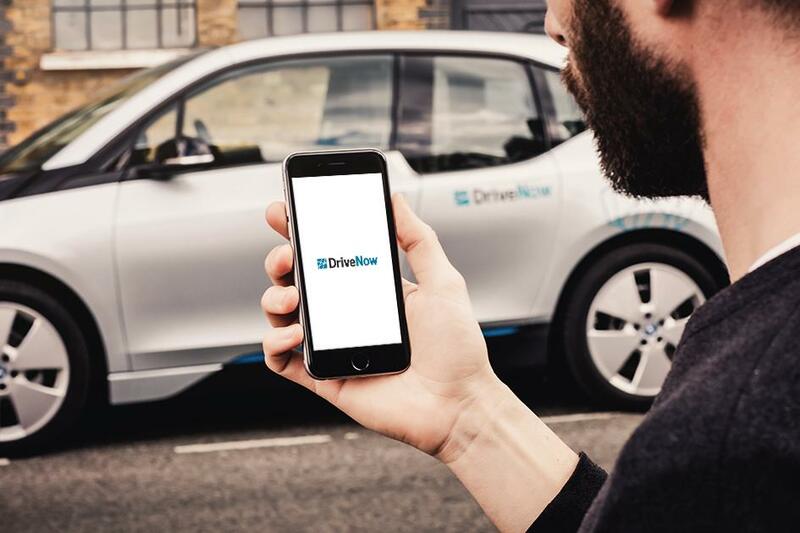 Discover all of the charging stations that DriveNow has a partnership with below. 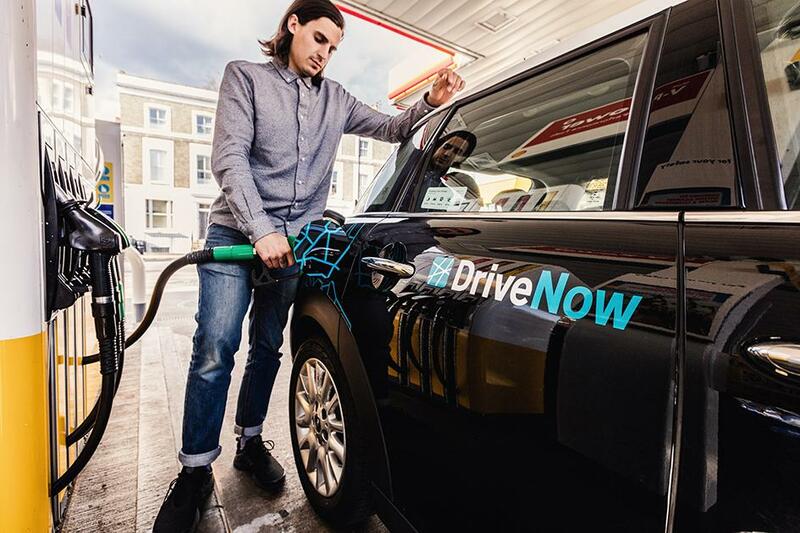 You will never have to pay to charge with DriveNow it all included in the rental price! Let DriveNow get you around your city in style and ecofriendly. 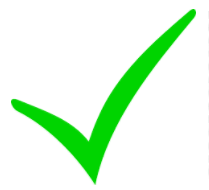 Register today and get access to hundreds of electric cars in Europe.